Stiffer springs with Koni shock absorbers are a recipe for fun in our ratty Shelby GT 350. Every connector, cable, and clip was refreshed or replaced as we put our Shelby GT 350 back together. 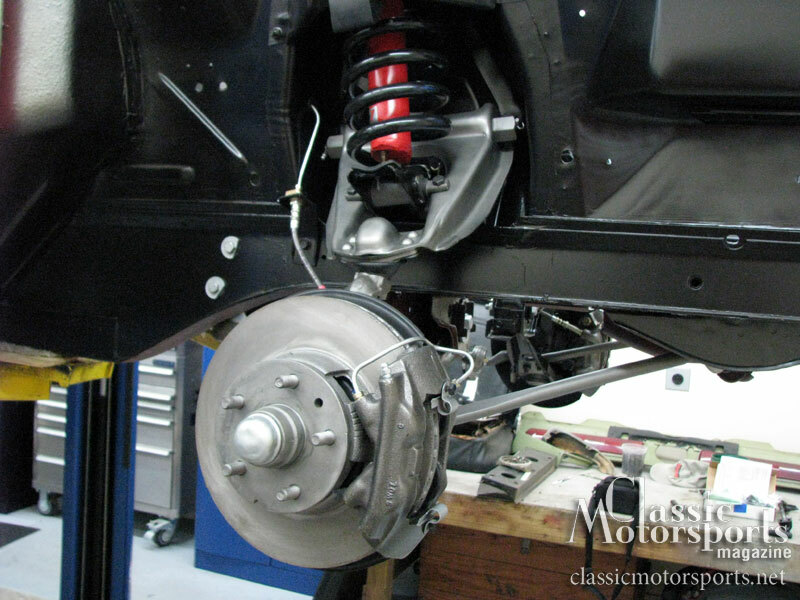 New Koni shocks and heavy-duty leaf springs were installed on the back end of the car as well. We opted for new heavy-duty rear springs and uprated 550 lb.-in. front springs since we plan on some spirited driving. With any project like this, the first step is to get the car rolling. This makes the car much easier to move around. The rear end had been lovingly rebuilt at Volusia Drive Train. The original 3.89:1 final drive gears were carefully put on a shelf. In their place, we installed a limited slip differential and highway-friendly 3.25:1 gears in our Shelby GT 350. Our thinking was that the 500-horsepower Ford Racing crate engine would easily overcome the difference in gearing and make the car more comfortable and faster on high-speed road rally events. Limited slip differentials were an option on 1967 Shelbys, but ours was not so equipped originally. 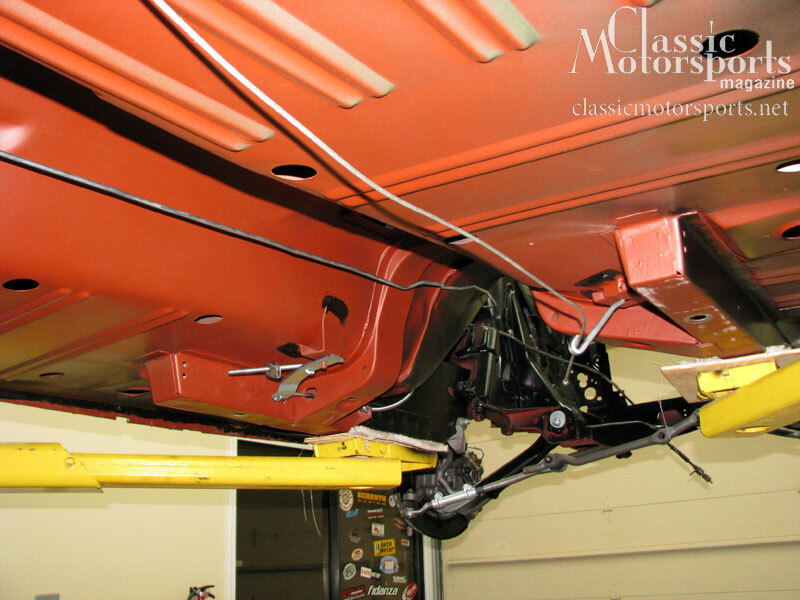 From there we moved forward to the front end, replacing and/or rebuilding every part we put on the car. We bought most parts from National Parts Depot and found their prices, service and supply to be nearly perfect. 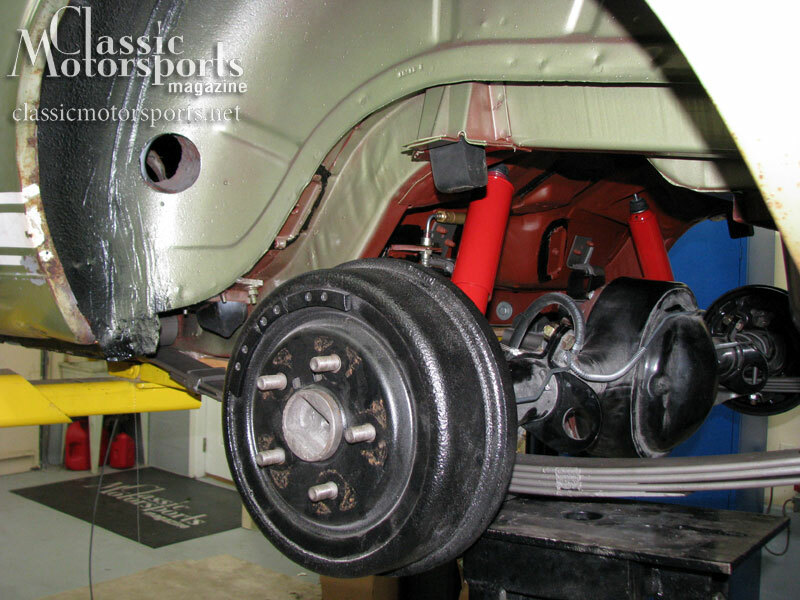 Koni shocks were another option on 1967 Shelby Mustangs, and we naturally chose them for this project. We also opted for new heavy-duty rear springs and uprated 550 lb.-in. front springs since we plan on some spirited driving. This rate was recommended to us by the folks at Orlando Mustang, as well as Curt Vogt of Cobra Automotive as a good compromise spring ratio for street and light track use.